The history of the Zarotti brand began in 1952 in the heart of Food Valley, the region of Parma a region renowned for good food. 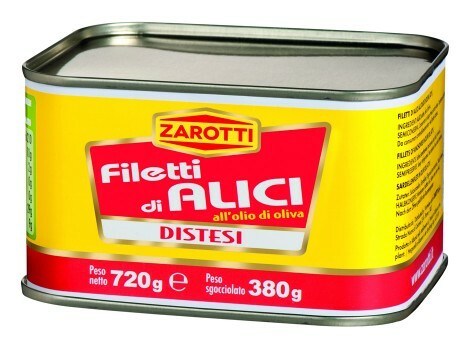 The brand soon became one of the most prestigious manufacturers of canned fish. 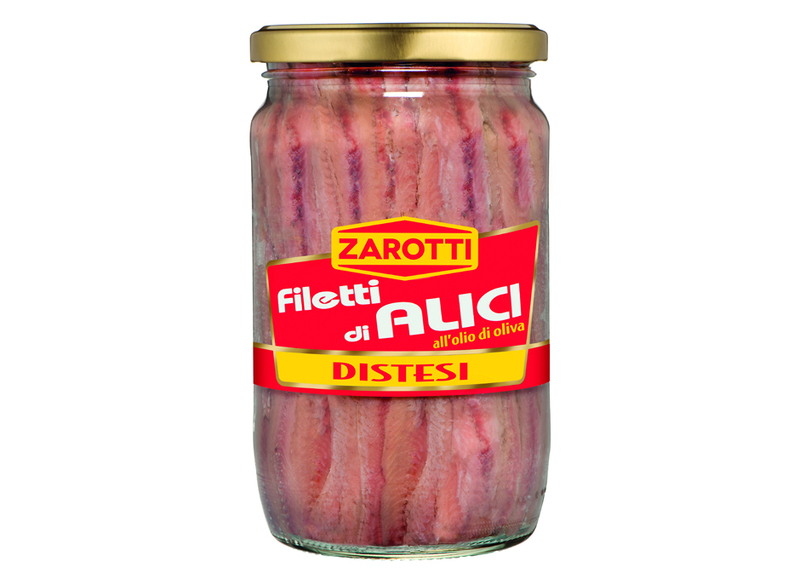 The Zarotti brand is now seen as a classic quality brand in the canned fish sector in Italy. 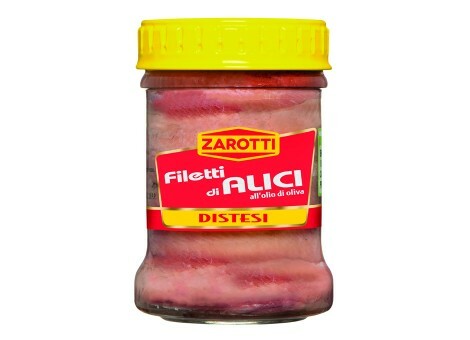 In 1993, the company was acquired by Scermino family of San Marco Castellabate. In 2014, Zarotti opened their own production facilities in Morocco after around twenty years’ partnership with the local fisheries. This ensures that the entire production chain and product quality are thoroughly inspected. 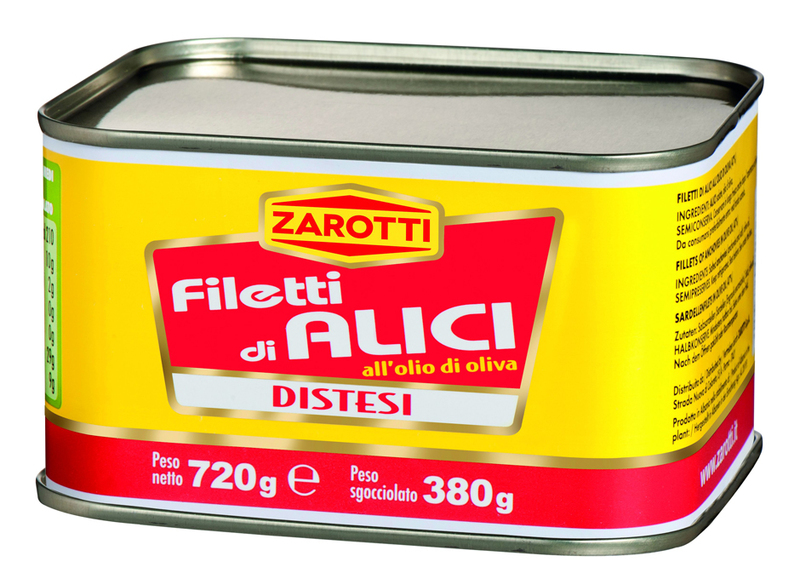 In addition to the Italian management team, the company employs around 300 people on location and is situated centrally in Agadir, one of the most important locations in the world for the manufacture of canned fish. As with the other Zarotti locations, the Morocco site is IFS-certified and thus complies with the highest internationally recognised standards of food production. The company is aware of its responsibility towards consumers and the environment: the products they manufacture are 100% natural and do not contain any additives. Their goods are either packaged in glass or metal – materials which are 100% recyclable. As a sign of their committment to sustainability, Zarotti products bear the internationally recognised “Friend of the Sea” certificate. The secrets to the company’s success are that it is family run, they are mindful of tradition, the fish is high quality and they are dedicated to preserving authentic Italian cuisine. Zarotti has managed to unite the seemingly disparate aspects of craftsmanship and the latest technology in all stages of their production cycle to create a top quality product. The company does not simply see innovation as developing something new but also the act of continuing to perfect, which has always been the Zarotti way. Quality never goes out of fashion. Our trading agency Transagent-Lehag has been successfully working together with the Zarotti company for many years. We have the exclusivity for the German market. For other countries, we gladly process your requests for both the Zarotti brand as well as buyer’s brand. For more information about the brand Zarotti, please visit www.zarotti.it.